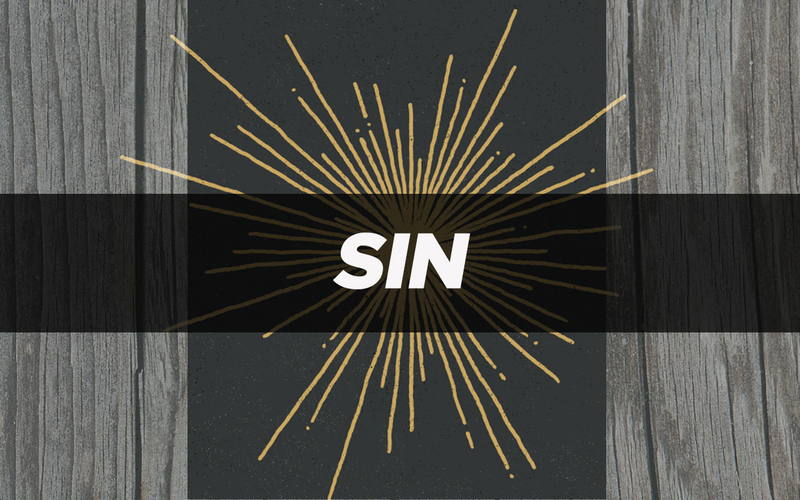 Was Jesus ever tempted to sin? Was He ever tempted to punch someone in the eye, or steal, or commit adultery? He is the Son of God after all. The Scripture calls Him “a great High Priest that has gone through the heavens” (Hebrews 4:14). We know that Satan tempted Him in the wilderness. He tempted Him to put His own desires ahead of obedience to His Father when He was hungry and to test God instead of trust Him. When those temptations failed, he pulled the power and wealth card but that failed too. These are common temptations to us, too, though not to the scale that Jesus was tempted; who of us has been tempted to turn a stone into bread? But, there are other temptations that we face that are more basic; ones we fall for often, like lying, stealing, hatred and lust. Was Jesus ever tempted with these? The Scripture says about that same High Priest, “For we do not have a High Priest who is unable to sympathize with our weaknesses, but we have one who has been tempted in every way, just as we are.” He was tempted with every sin there is but, then, the Scripture goes on, “yet was without sin” (Hebrews 4:15). He defeated every attempt of Satan to get Him to sin. He won every battle. How much better it is to win than to face the disappointment of failure. But, we’re not the Son of God; we don’t win them all. Even though we fail, we have a High Priest who has also faced these temptations and so is able to sympathize with our weaknesses. “Let us therefore approach the throne of grace”–of grace, not condemnation–“with confidence, knowing that His grace is sufficient for us” (Hebrews 4:16). Yes, at times we will fail, but we can overcome temptation through Jesus Christ our Lord. He has faced every temptation that we ever will and has defeated them all. So, the closer we stand to Him the stronger we are. We can’t win this without Him; it is by grace we are saved, not by our works. Men, temptation isn’t sin. It’s a battle; and, while we may not win them all, it’s important that we fight them all. Jesus has been tempted just as we are and because He won we can, too. So He had to be made like His brothers in every way, that He might become a merciful and faithful high priest in service to God, in order to make atonement for the sins of the people. He is able to deal gently with those who are ignorant and misguided, since he himself is beset by weakness.